On alternating months (February, April, June, August, October, December) you can listen to our 10:55 am Worship Service LIVE on the radio or online. If you're in the Elkin area tune in to 100.9 FM at 11:00am, otherwise visit www.wifmradio.com and click "Listen Live." 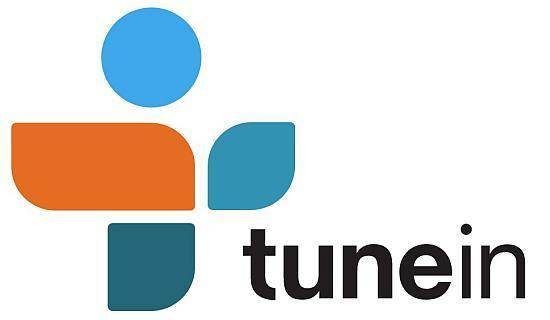 You can also listen to LIVE broadcasts of our 10:55 am Worship Service (February, April, June, August, October, December) via the TuneIn Radio App that can be downloaded for numerous devices. Once you download the app just search for "WIFM-FM" in the radio station search box.